The sleek hose holder instantly adds functional appeal to any outdoor decor. SKU: HHRIB-B. Category: Outdoor Living. This CobraCo™ Black Ribbed Steel Hose Holder provides a classy solution to messy and tangled garden hoses–perfect for a patio, garden, or on your deck. 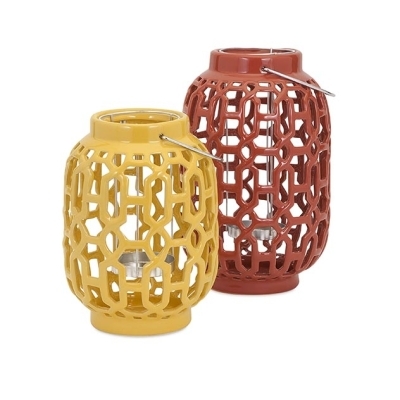 Composed of durable steel with a ribbed exterior and a smooth black, powder-coated finish for overall texture and visual appeal, the sleek hose holder instantly adds functional appeal to any outdoor decor. 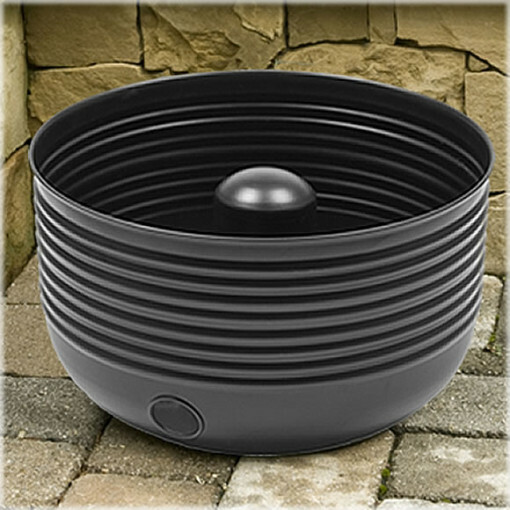 The container holds up to 125 feet of 5/8 inch garden hose in a small space, for subtle and efficient lawn organization. 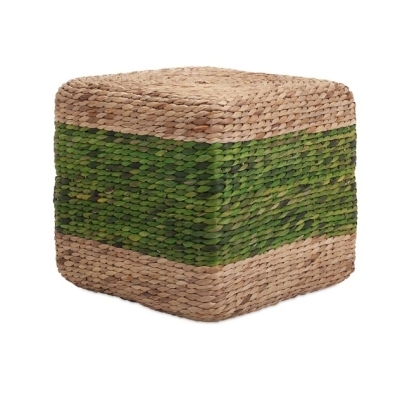 At about 11 pounds, it is both sturdy enough to remain where it is placed and light enough to move to a new location!